For a limited time, Qantas is offering eligible cardholders up to 40% in bonus points when they transfer over reward points from selected credit and charge cards. To receive the bonus points, you need to transfer points between 1 April and 14 April 2019. Full offer details are available here. To take up this offer, you’ll need to hold a card that allows you to directly transfer reward points to Qantas. Only a small number of credit and charge cards in the market meet these criteria, including the American Express Platinum Card, American Express Business Platinum Card and selected ANZ and Westpac business products. Cards which automatically sweep points across to Qantas on a monthly basis are not eligible for the offer. As usual, Qantas has made this promotion available to members who have transferred over rewards points to Qantas at some point in the past. The offer terms and conditions state that this offer is only available to Qantas Frequent Flyer members who have received an email, so it’s worth checking your inbox to see if you’ve been targeted for the offer. If you’re not eligible for the offer but would like to be targeted in the future, it may be worth you speculatively transferring the smallest number of points out from your eligible card. There are no guarantees, but it’s likely you’ll be targetted the next time a Qantas points transfer offer comes around. Should I take up this offer? If you’re a Qantas points enthusiast with a specific redemption in mind, this transfer bonus could be worth taking up. Specifically, the bonus points could help to subsidise the high cost of Qantas award redemption pricing, which is often undercut by competing airline loyalty schemes like Cathay Pacific Asia Miles. The offer also appears to have been timed to tempt eligible Amex Platinum cardholders to move out Membership Rewards points ahead of the looming changes to Membership Rewards transfer rates from 15 April. However, it’s worth noting that Qantas does run these promotions quite regularly (every three months or so), and if you have been separately targeted by Amex for the protection of your points balance, then you may prefer to skip it. When will the bonus points be credited? 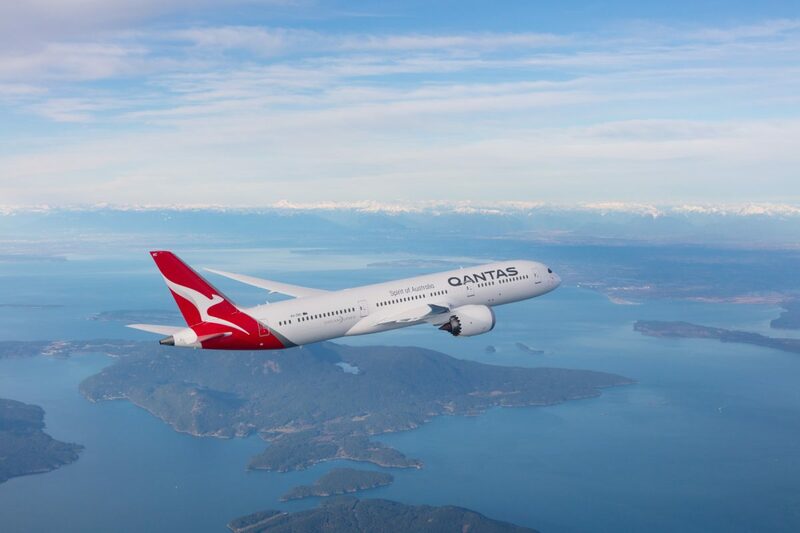 Qantas states that you should allow up to 15 days after the offer has closed for the bonus Qantas Points to be credited to your Qantas Frequent Flyer account – so take this into consideration if you have a time-critical redemption in mind.